volumizes your eyelashes. Designed to be waterproof so it can withstand humanity and last even longer. 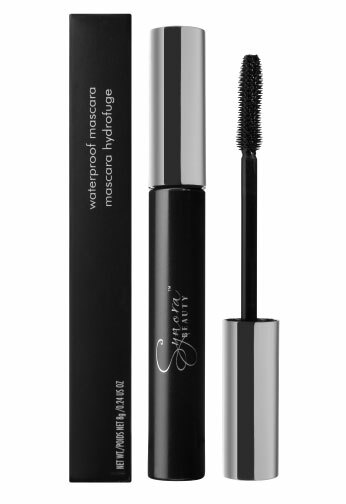 Contains vitamins that your eyelashes required like Vitamin A, C and E. By using the mascara intense you will see 60% increased on curl.